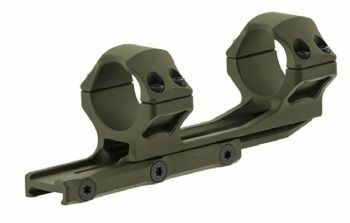 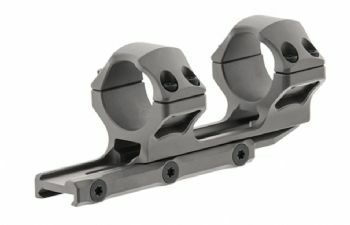 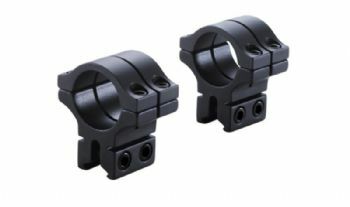 Perfect for heavy recoil magnum airguns and semi-auto rimfire actions with both 3/8" (9mm) - 11mm dovetail rails. 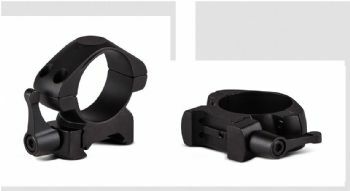 1 Piece - 30mm tube - 9-11mm dovetail base high profile 17mm saddle best suit 40-56mm lens scopes. 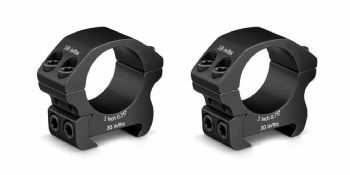 20mm base to ring bottom - 33mm base to ring centerline to fit 1" tube optics with up to a 65mm OUTER objective diameter. 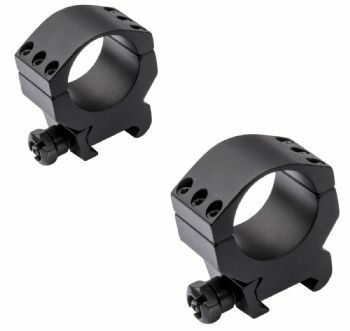 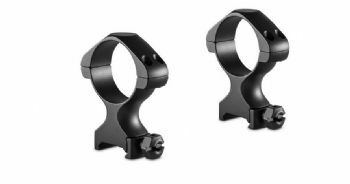 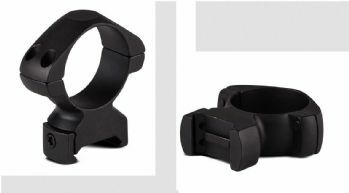 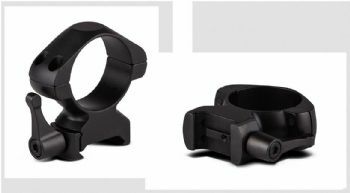 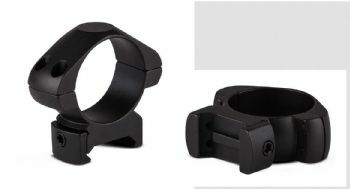 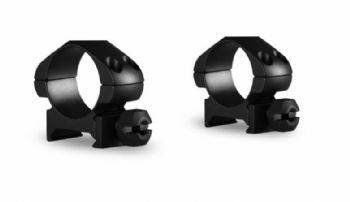 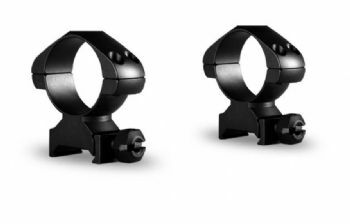 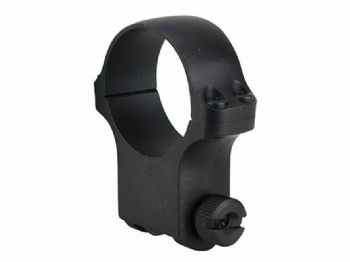 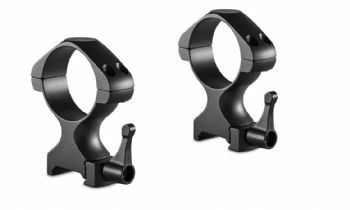 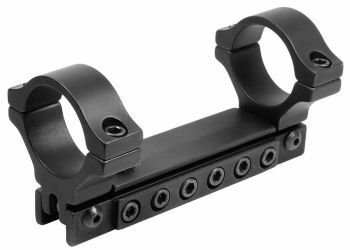 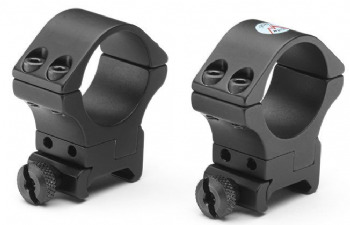 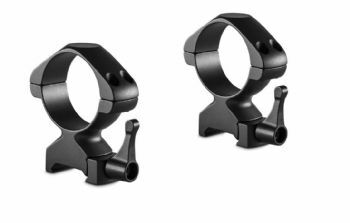 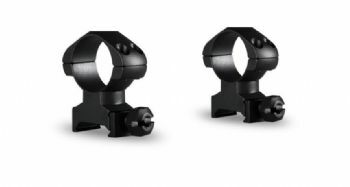 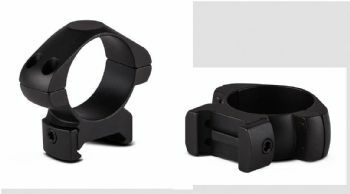 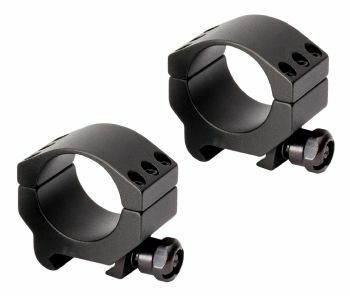 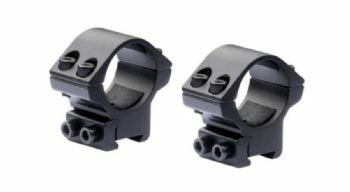 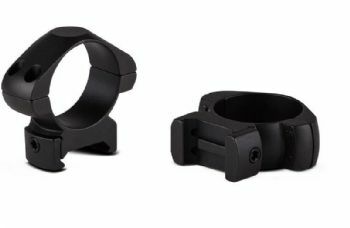 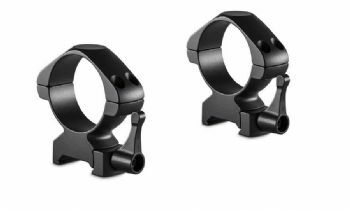 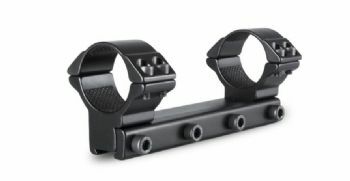 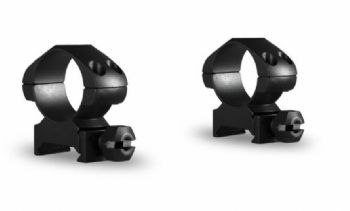 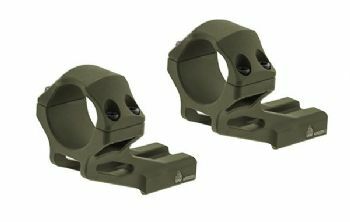 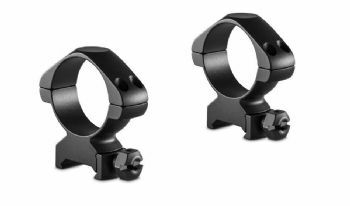 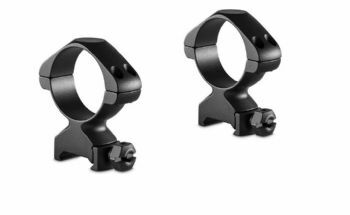 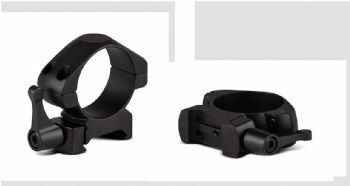 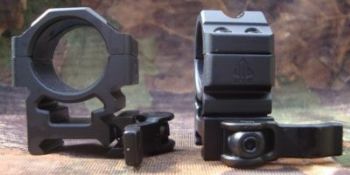 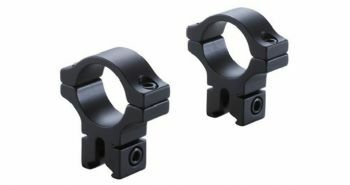 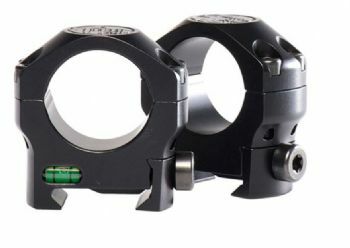 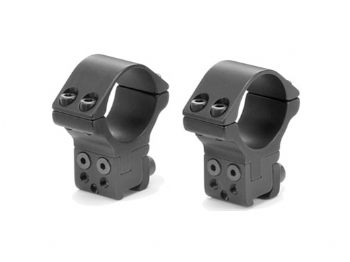 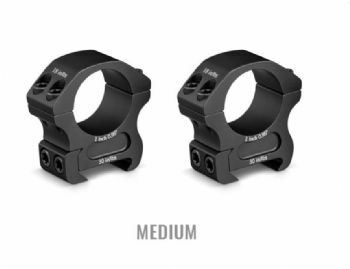 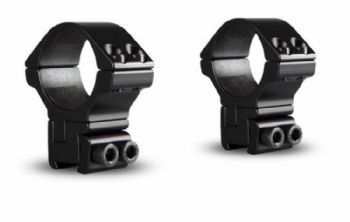 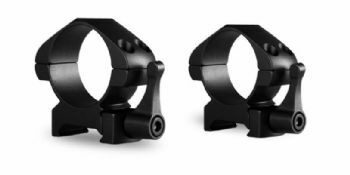 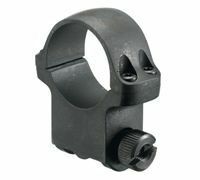 Medium weaver/picatinny base mount rings with twist lock bolt action for 1 inch/25mm tube scopes, suit 32-45mm lens scopes. 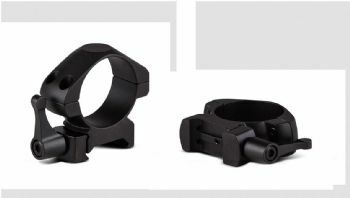 Low = 8.8mm (0.34") base to bottom of ring. 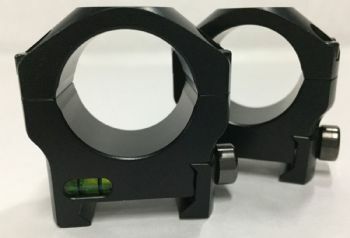 Upto 36mm lens scopes. High = 21mm (0.82") base to bottom of ring. 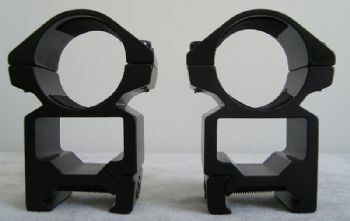 Upto 56mm lens scopes. 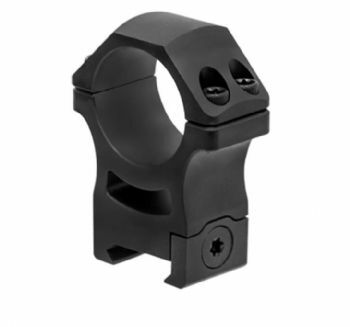 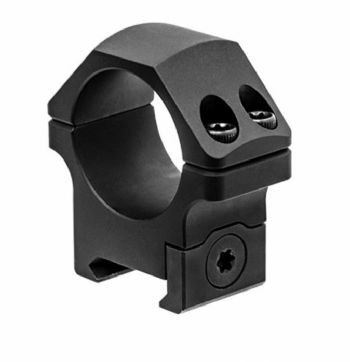 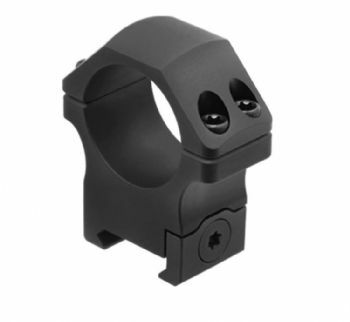 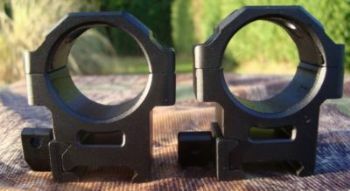 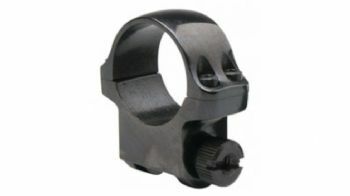 For airgun/rimfire 9-11mm dovetail bases. 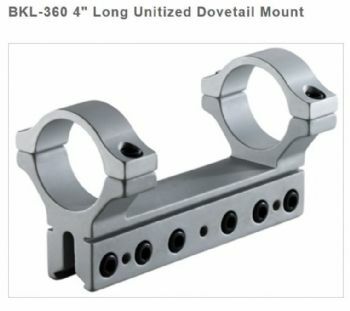 Upto 40 MOA elevation adjustment. 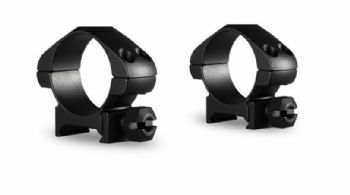 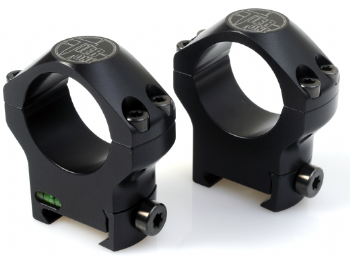 Mount rings from quality manufacturers to suit the majority of needs.